This music track is transforming any business or corporate video into a truly inspirational experience for you and your audience! 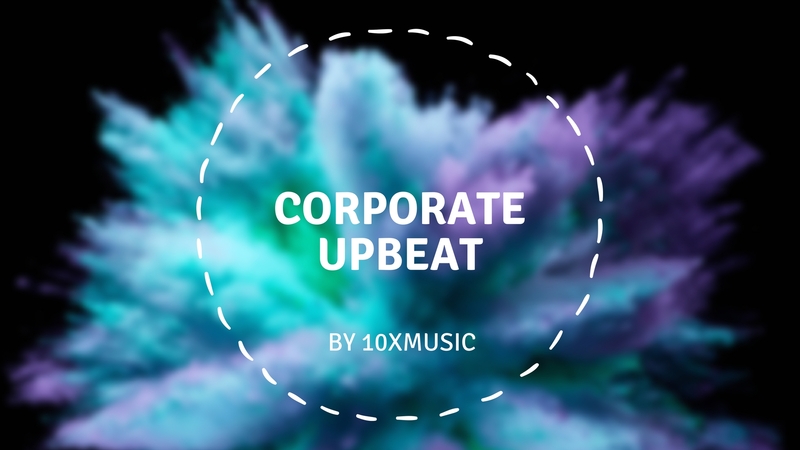 Corporate, inspiring and motivational upbeat audio track for your media. Uplifting and positive, perfect for business, life, YouTube and more! A sounds review published on Friday, June 15th, 2018 in Blog by Andrei Olaru that has 3 views.